What is your most memorable death in a film or book? Above is just one of the questions to get you talking in small groups in a relaxed atmosphere. 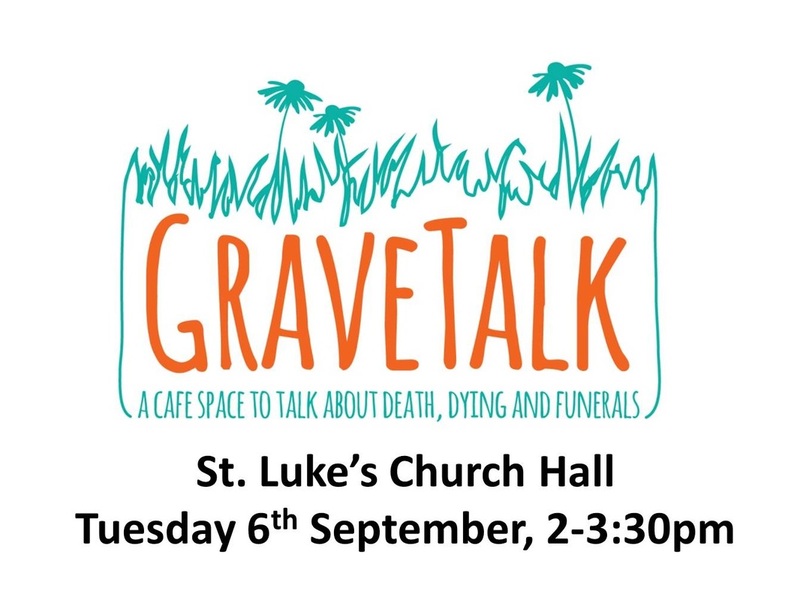 The aim is to provide an easy environment to get people talking and thinking about issues around death that are so important and yet easy to ignore. There is no lecture, talk or sermon just a chance to chat with others. This is not for the recently bereaved. Rather it is for all of us who will one day face bereavement or have to think about our own death. That’s really the rest of us!